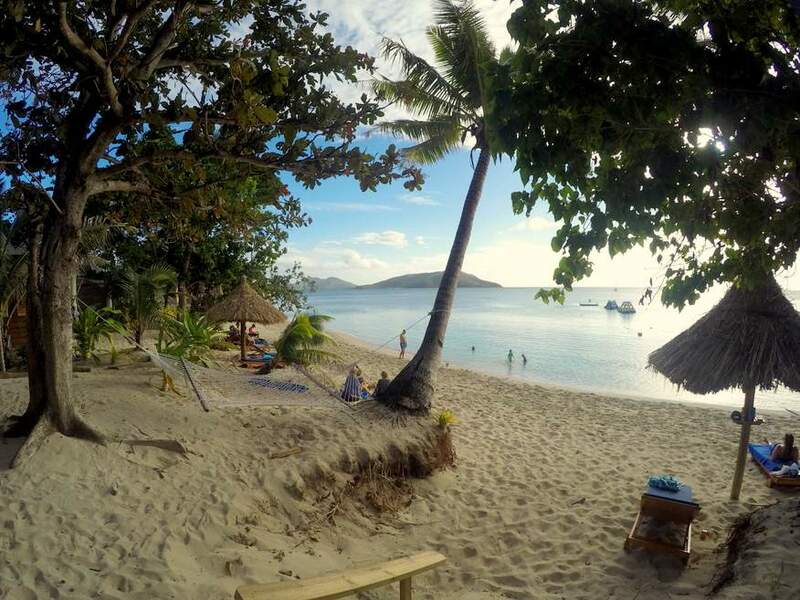 If there is one area of Fiji that symbolizes the tropical island getaway, then that place is the Yasawa islands. 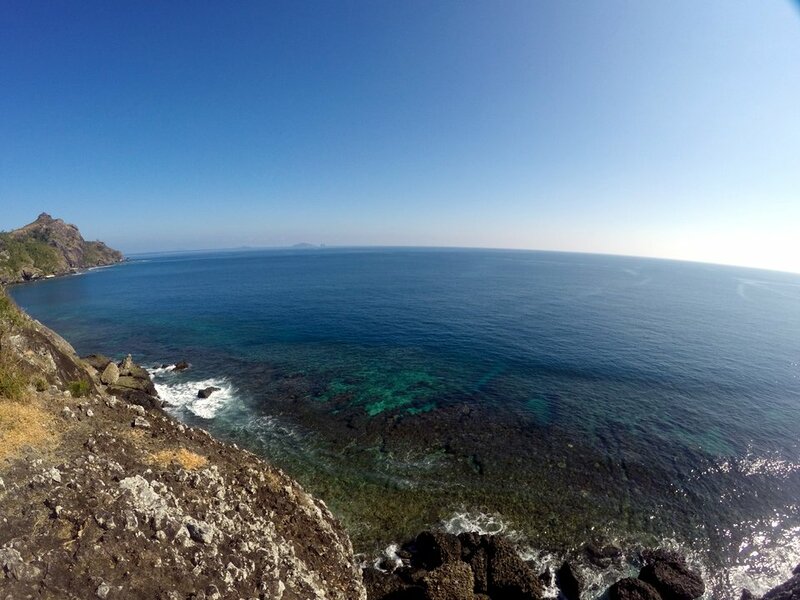 This is a group of around 20 volcanic mountainous isles, to the north of the Mamanuca islands. Remember that old Brooke Shields movie, "Blue Lagoon", and the more recent "Castaway", starring Tom Hanks and Wilson? 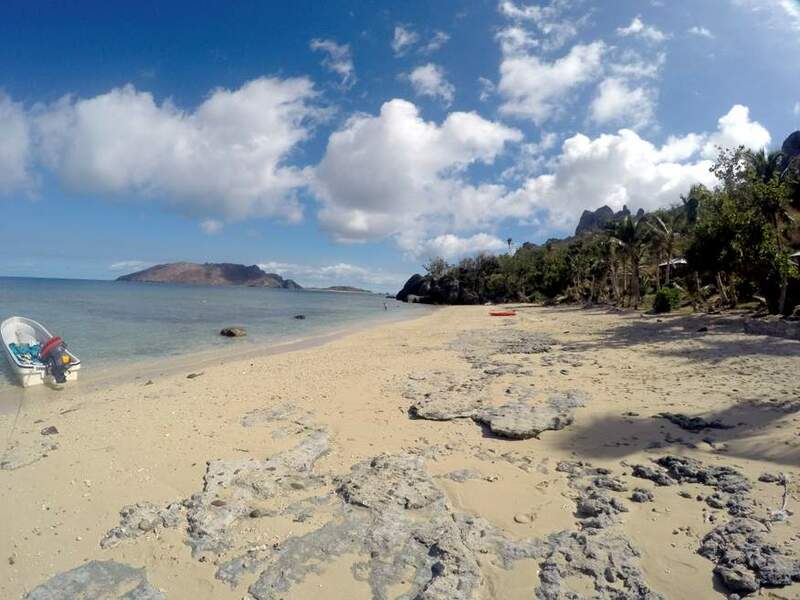 One of them was filmed in the Yasawa islands... you would think Castaway would have been filmed on the Mamanuca island of the same name, but not so. It was actually filmed on Monuriki (while that is in the Mamanucas, it is not on Castaway Island). Blue Lagoon was mostly filmed in the Yasawas, in several locations. The main one being Nanuya Lailai (otherwise known as Turtle island, a privately owned island that has the very exclusive upmarket Turtle Island Resort on it). While there are twenty islands in the group, not all of them have accommodation. 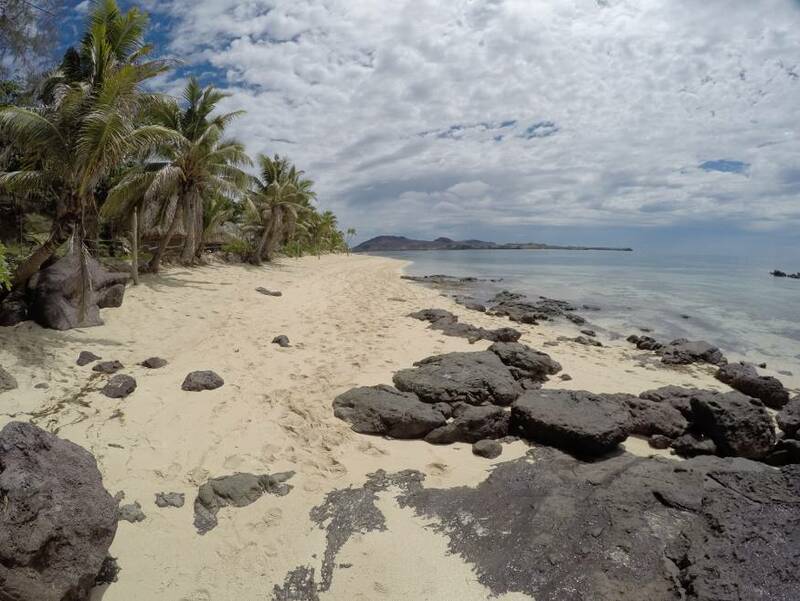 Until the 1980s, the Yasawa islands were off limits to tourists... you had to have special permission to even set foot on any of them. But times have changed, and so have the rules and regulations. With the relaxing of these rules, the lives of the local villagers are also changing, generally for the better. Land leases to resorts and tourism ventures have put more money into the pockets of those that need it most, the people that own the land. 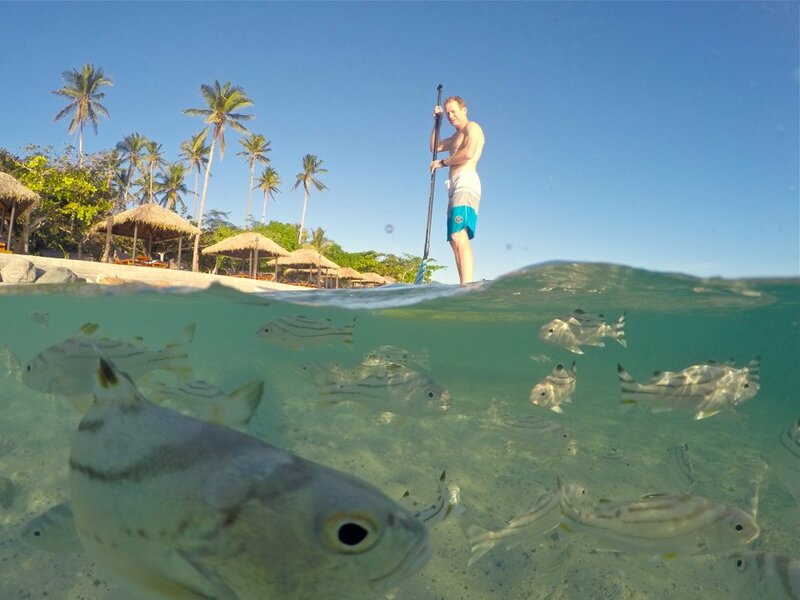 The Yasawas are well known for budget backpacking, although there are also plenty of upmarket resorts as well. 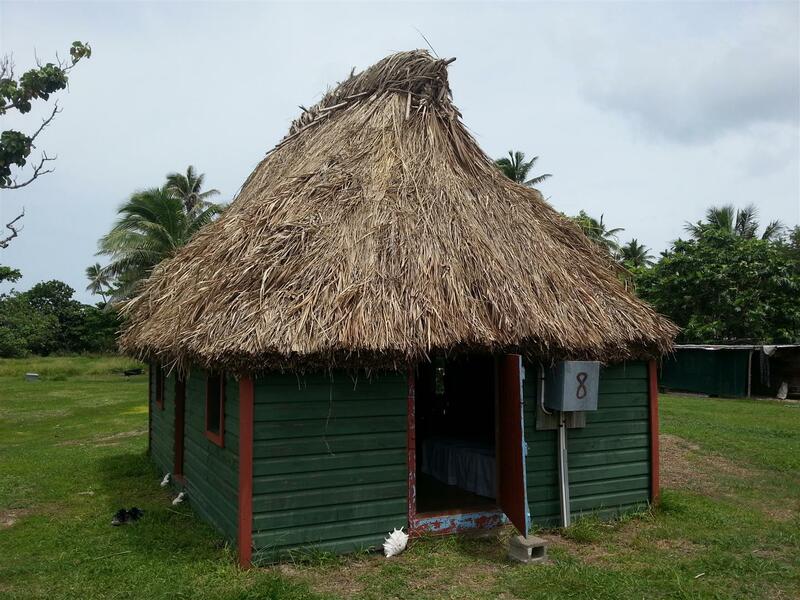 Fancy paying fj$1,500-$3,000 a night at an exclusive resort (plus taxes and private plane fare of course)? 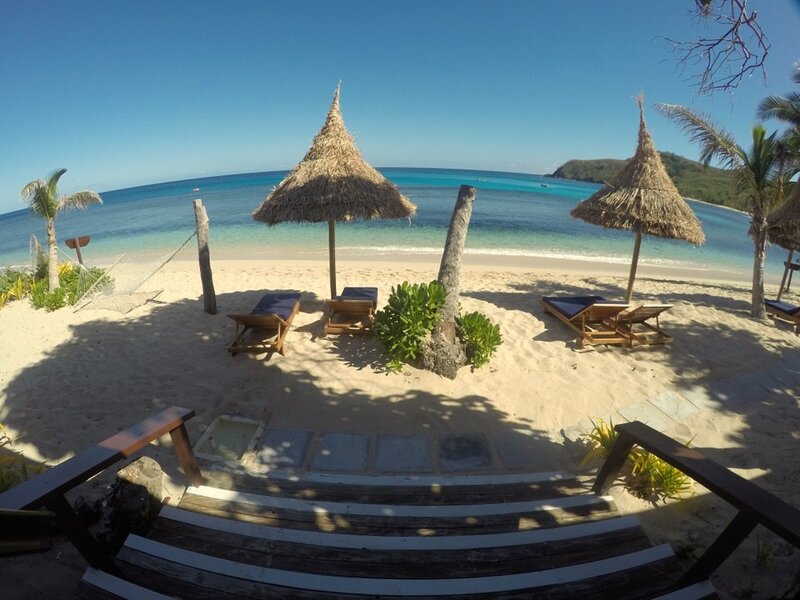 Then you can do that, at the Yasawa Island Resort - one of the top rated resorts in the Yasawa islands. Or...you can choose to pay under fj$100 a night in a backpackers elsewhere, but still have access to beaches every bit as beautiful. 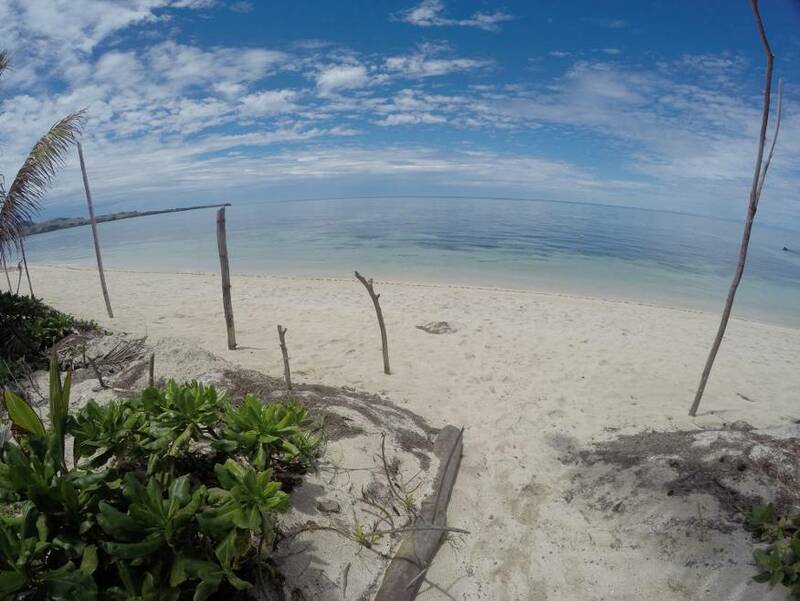 Octopus Resort on Drawaqa Island in the Yasawas. 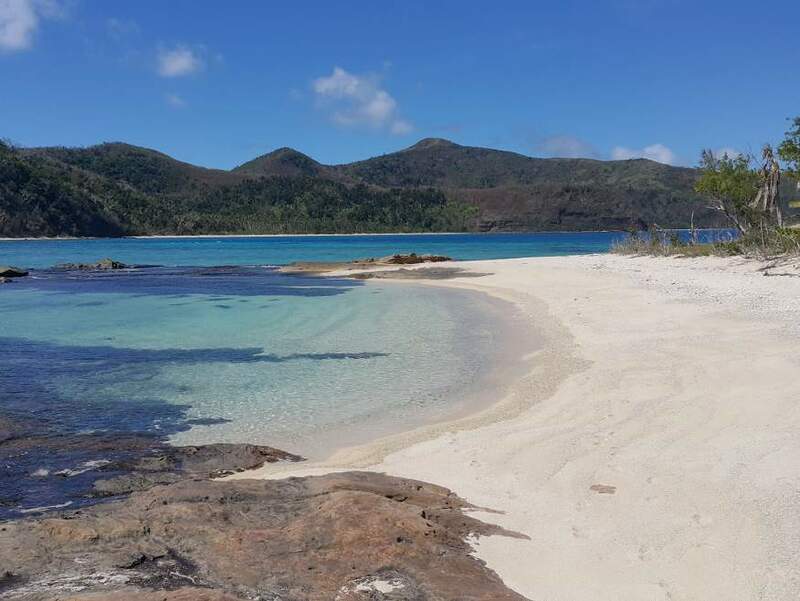 The more popular of islands are...Drawaqa, Matacawalevu, Nacula, Naviti, Tavewa, Nanuya Lailai, Yasawa, Kuata, Nanuya Balevu, and Waya Lailai islands. 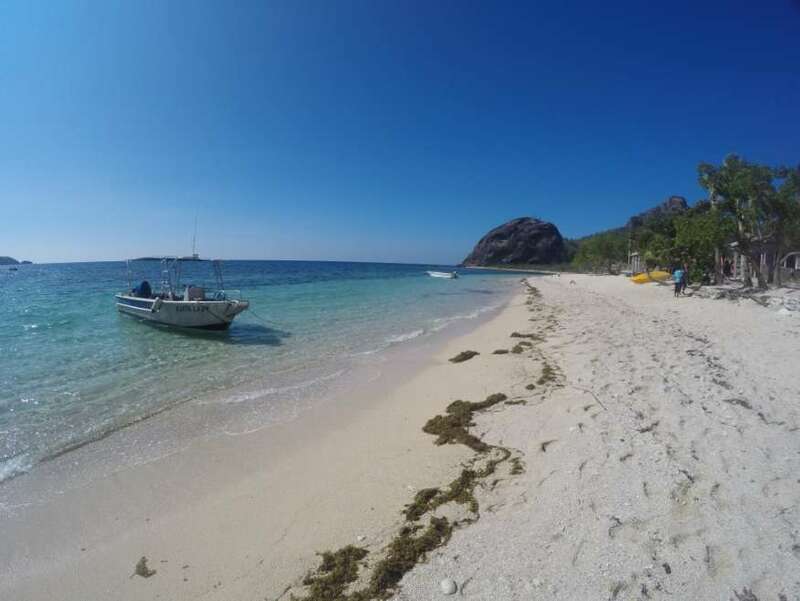 The Nacula area of islands is as far as the Yasawa Flyer goes, if you're going further you'll need to get a private charter boat. 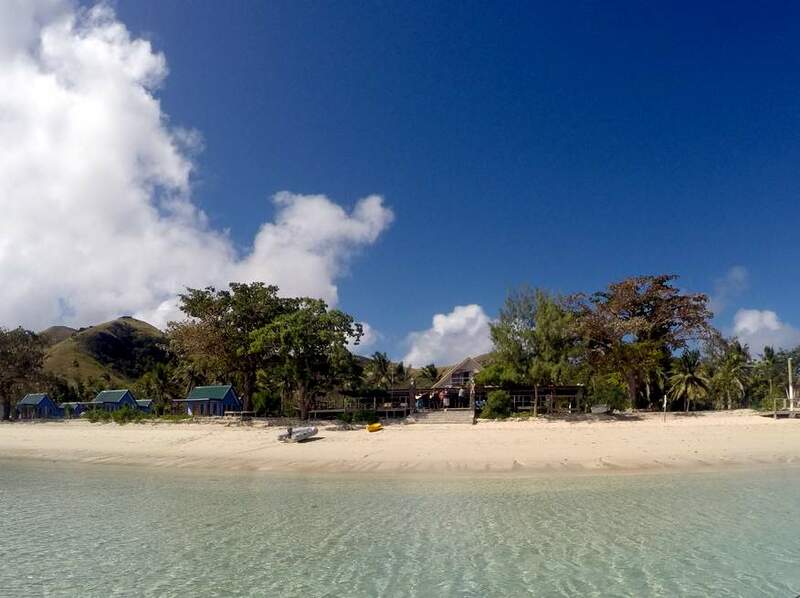 But there isn't many more resorts above this, the expensive Yasawa Island Resort is way up, but most of their guests just fly - it's too far by boat. 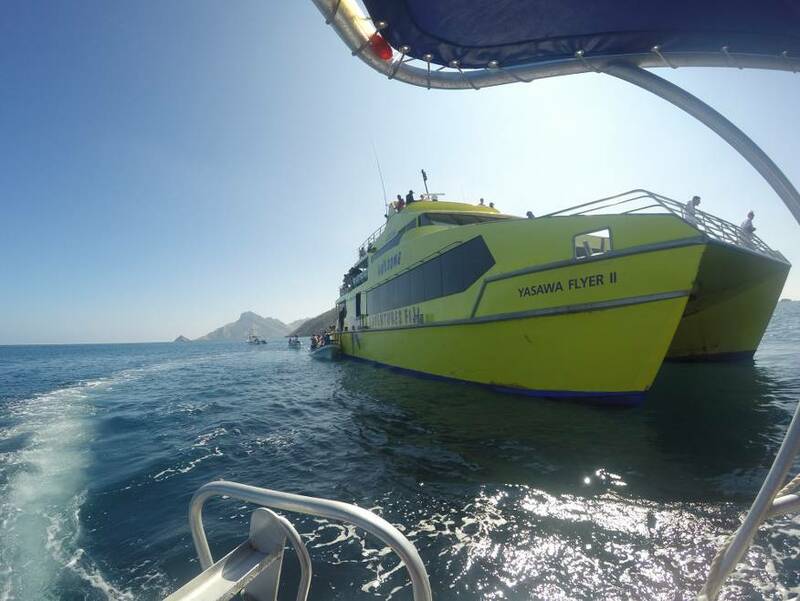 Novatua Village homestay now has it's own boat and will pick you up from the last stop on the flyer. 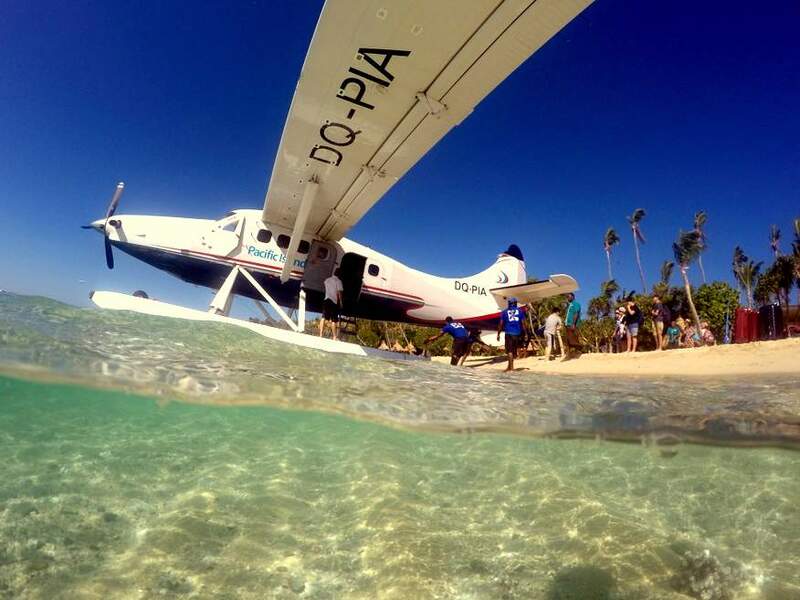 There are only two ways to get out to the Yasawa islands from the main land - by boat or fly by plane. Depending on where you're going it can take up to 5 hours by boat. 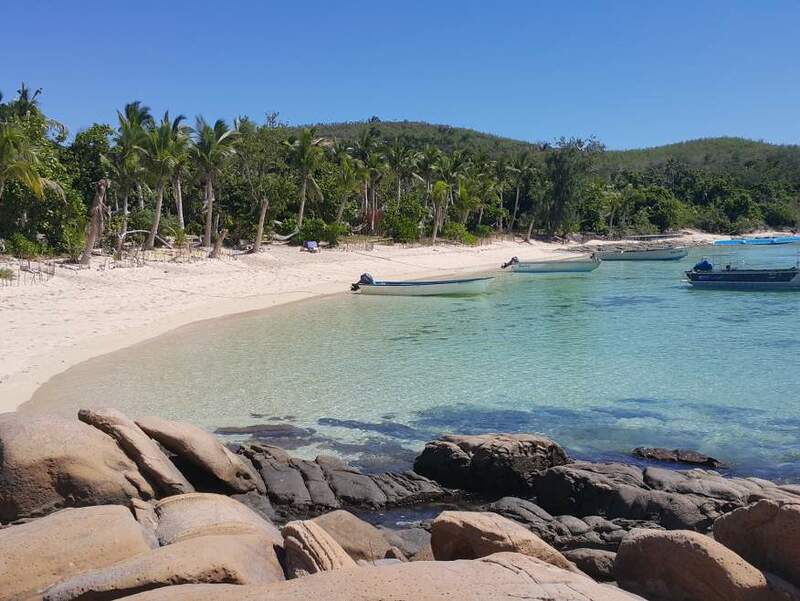 If you're after something much faster then take a stunning scenic flight by seaplane or helicopter. 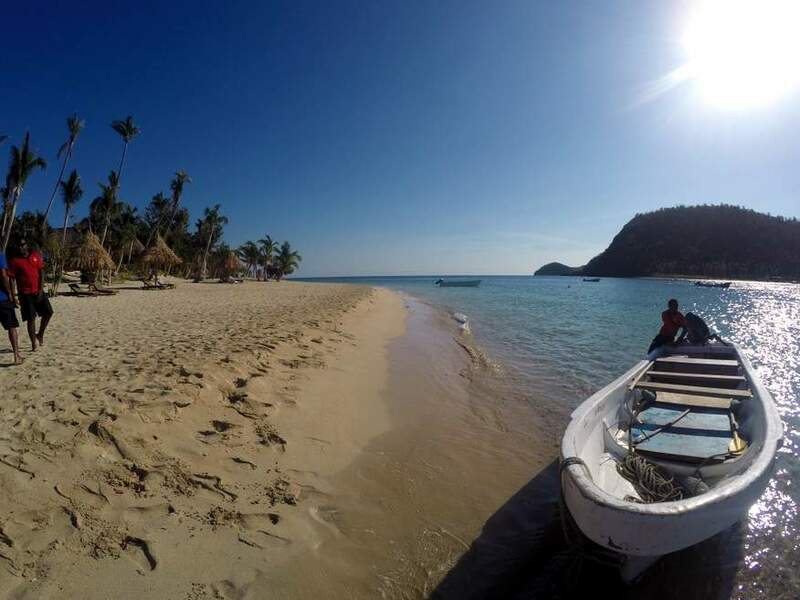 Read more about all transport options to the Yasawa Islands here. 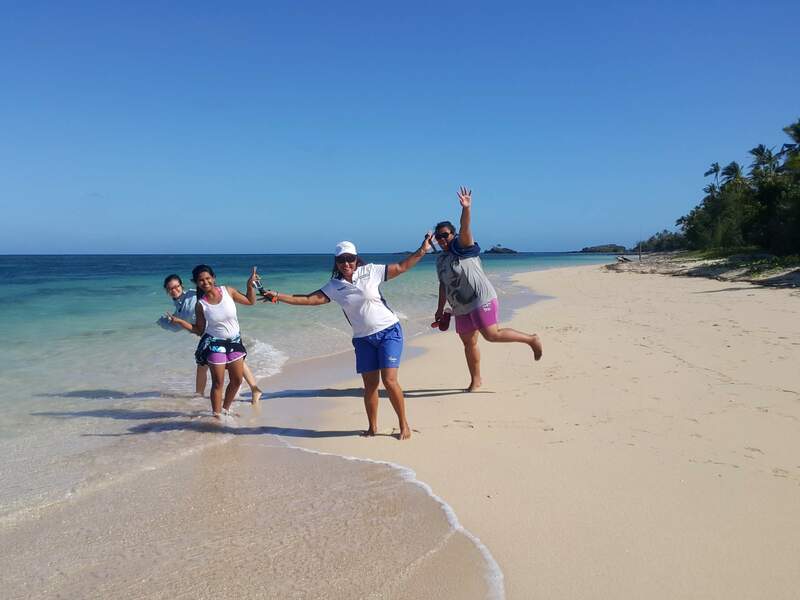 We've done a lot of trips to the Yasawa islands now, we just love it up there. If we've stayed at or visited (full site inspection) a resort, then you can read our own review about it, there will be a link to a page with all the details. Photos are taken with Garry's GoPro or on my Samsung Note phone.